For products that fall into the categories listed in this document, please follow the standards laid out in this guide for creation of those models. Please model the bed without a mattress. Please model the bed open without a mattress. 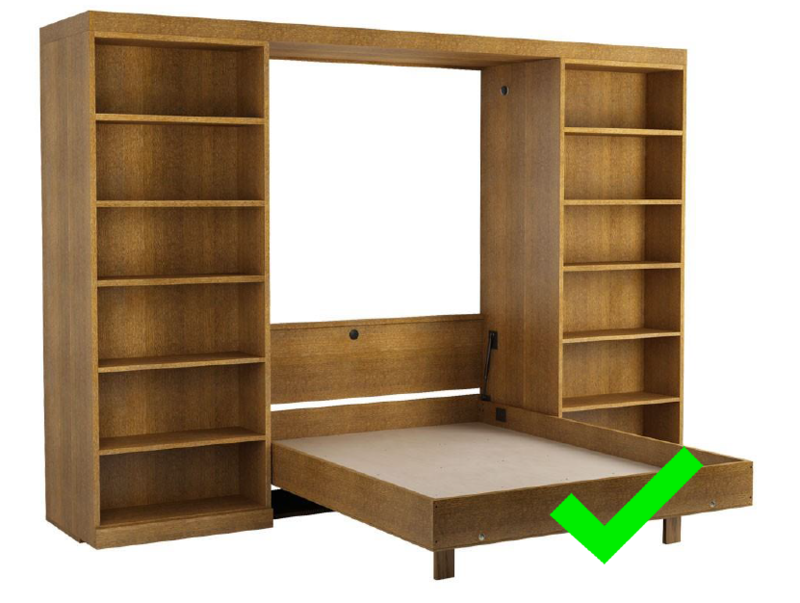 Please model the following box spring or foundation on top of the provided bed model, unless it is a standalone frame with legs..
For example, the product below should be modeled on top of the provided bed model. Please model the mattress on top of the provided bed model. 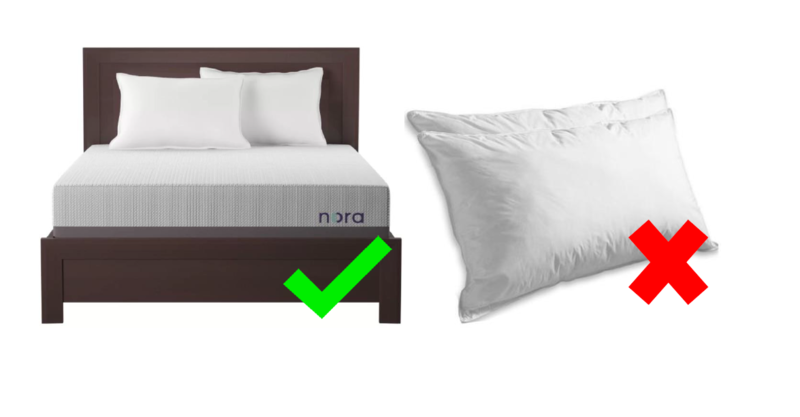 Please model the mattress pad on top of the Nora mattress on the provided bed model. Please model the bedding set on the provided bed model which will have a white fitted sheet, white flat sheet, white bed skirt, and white pillows on it. If the bedding that you are modeling comes with any of the bedding items included in the 3DS max file, please model these on the bed instead of the white bedding provided to you by Wayfair. 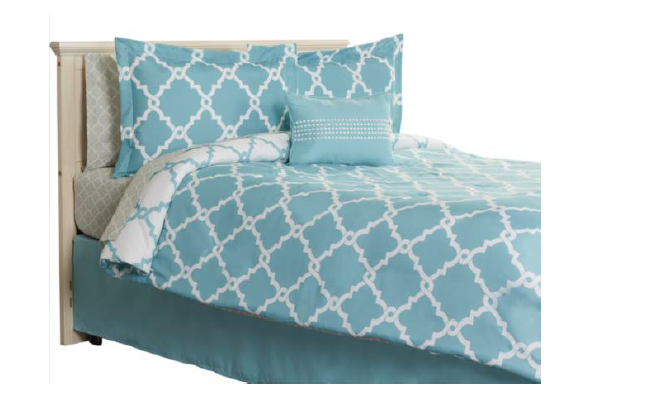 For example, if the bedding that you are modeling comes with a blue bed skirt, please swap out the white bed skirt for the blue one. Pillows: If the bedding does not come with pillowcases, please leave the white pillows provided propped up on the headboard. If the bedding comes with pillows, please place them in front of the white pillows provided by Wayfair. Examples below. 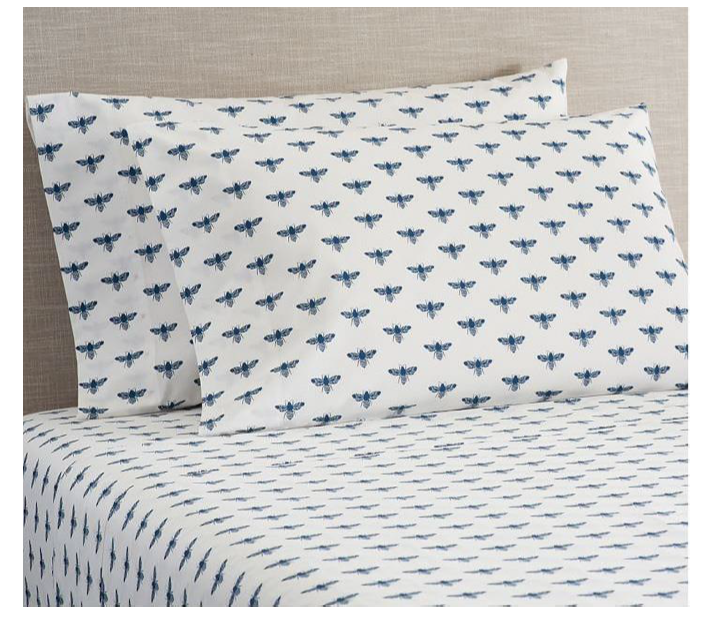 This is a bedding set that comes with a comforter, a fitted sheet, a flat sheet, a bed skirt, two pillow cases, two pillow shams, and a decorative pillow. In this case, please remove all of the Wayfair supplied bedding, and replace with the bedding that comes in the set. For the pillows, please place two pillows with the pillow cases behind two pillows with the pillow shams. Please place the decorative pillow in front of these. Please fold down the comforter as seen in the below image. 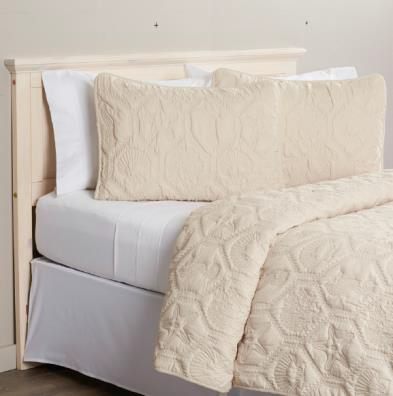 This is a comforter set that comes with a comforter and two pillow shams. Please leave all of the supplied bedding on the mattress and drape the comforter over the white bedding. Please place two pillows with the included shams in front of the white pillows that Wayfair will provide. 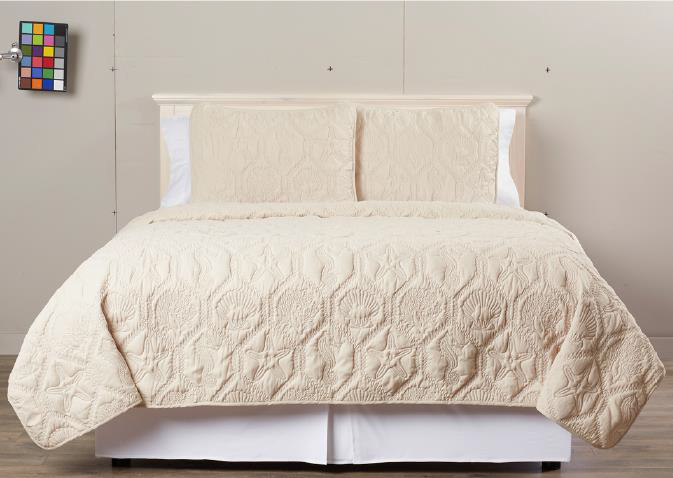 This is a comforter set that comes with a comforter, two pillow shams, and a bed skirt. 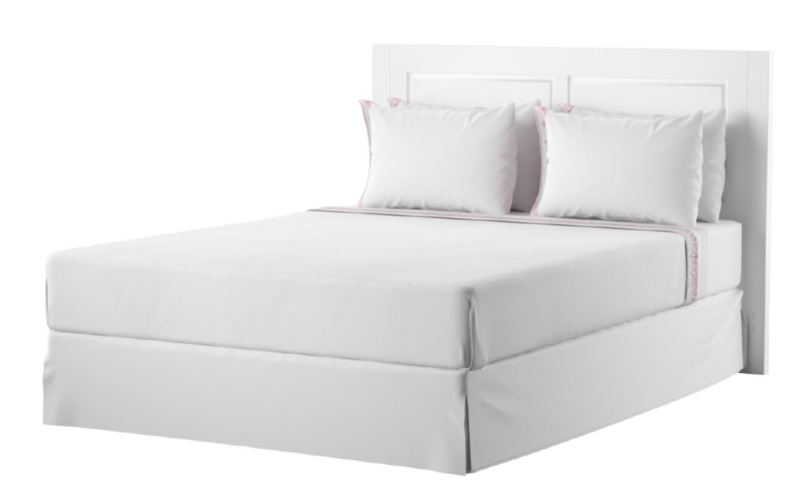 Please swap out the white bed skirt for the included bed skirt in this SKU and also place two pillows with the included pillow shams in front of the white pillows provided. Please stack the folded towels in a pile with the smallest towel in the set on top draped over the tower as seen in the image below. In order to make this easier, we suggest creating a generic pile of folded towels object in 3DS Max. 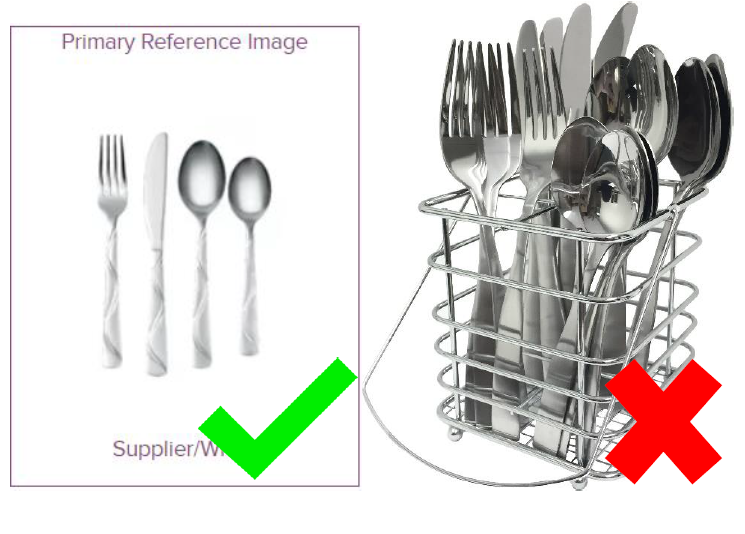 However, please be aware of and pay attention to any details that might differ from the standard object geometry, such as tassels or intricate textures. 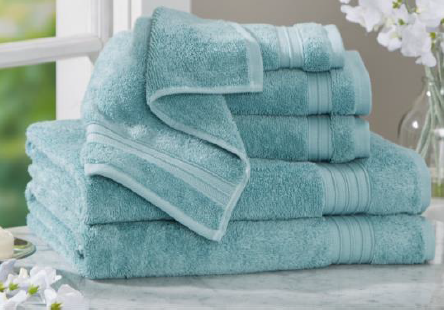 Also note that the number of towels included in the set may vary by SKU. 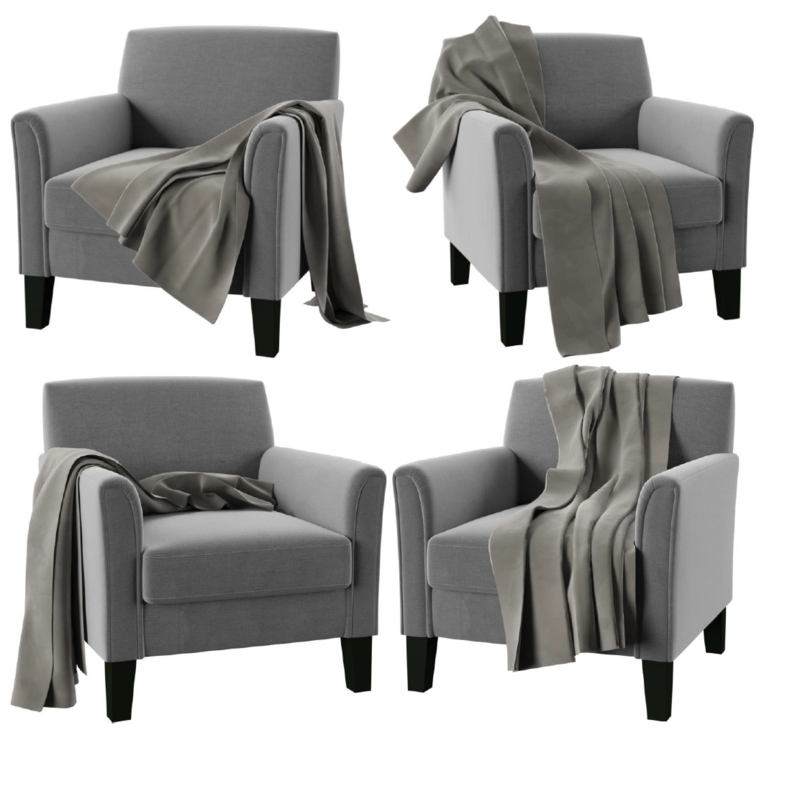 Please model the blanket draped over the provided chair model. Before submitting, please include the chair model from the max file, when submitting. 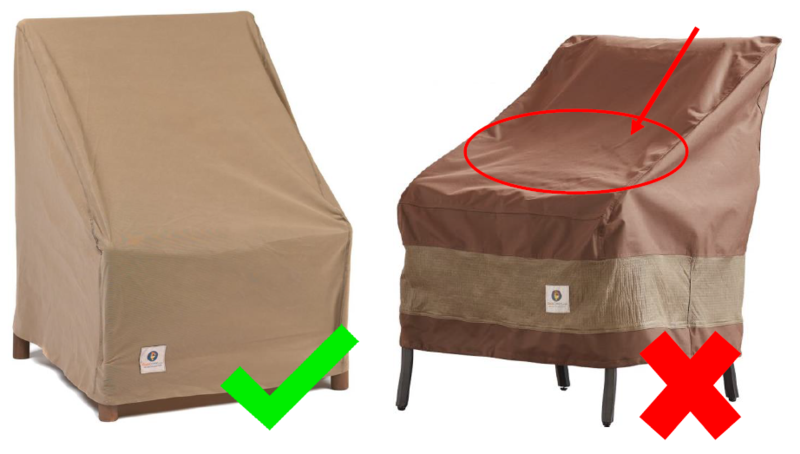 Below are examples of how the blankets should be draped. 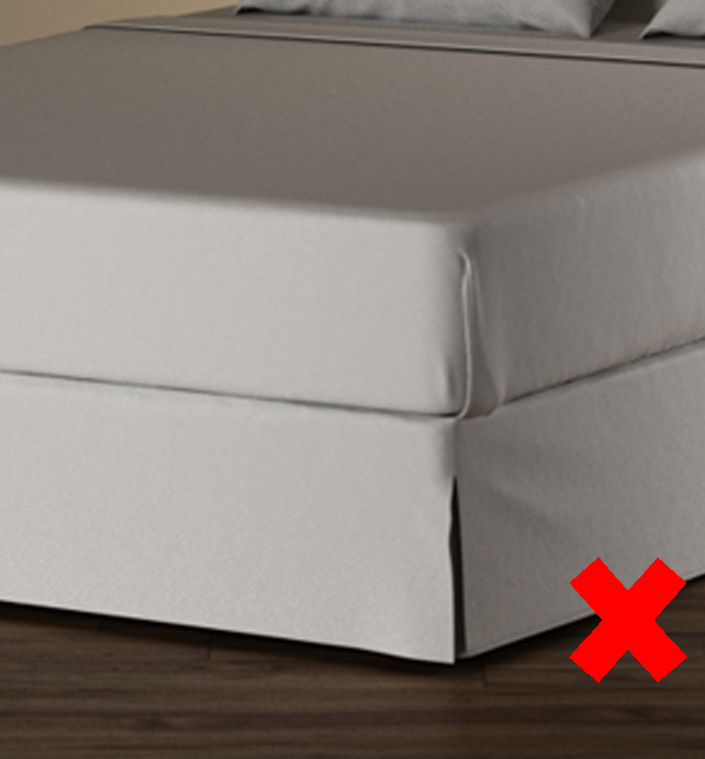 Please model the sheets on the provided bed model with the cuff of the sheet edge visible. 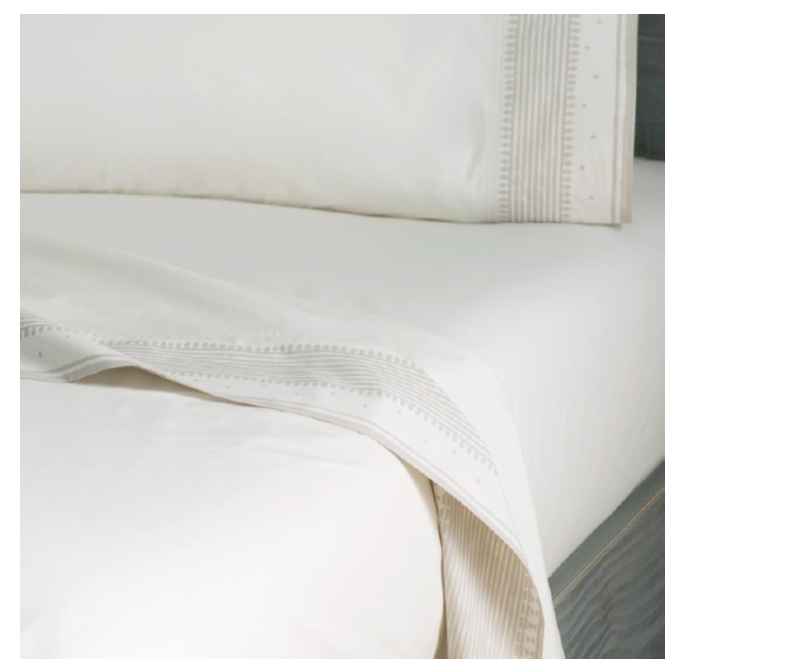 Sheets should appear freshly pressed and crisp with extra attention paid to the fabric texture and sheen. 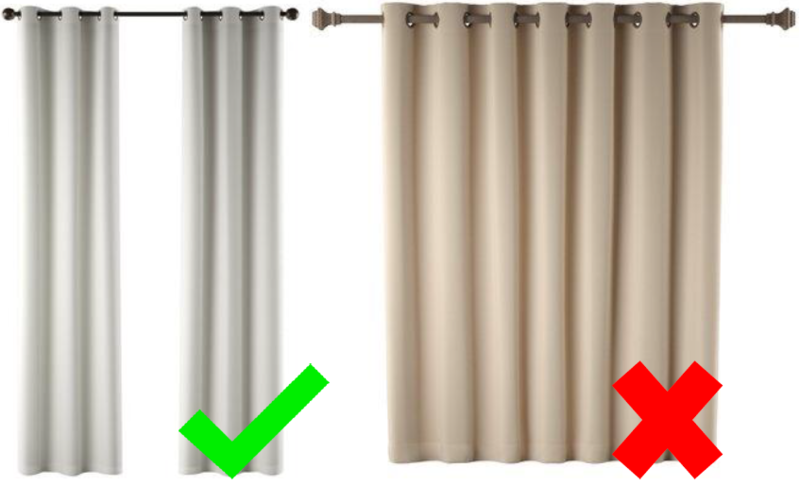 Please model two curtain panels even if panels are sold individually. Please model the 84” L option. 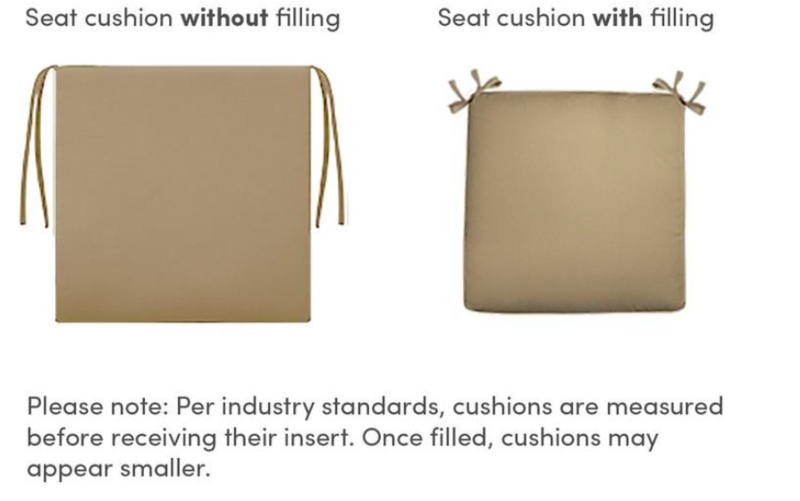 Because of the way cushions are measured (as seen below), modeled cushions should be slightly smaller than the actual dimensions listed. 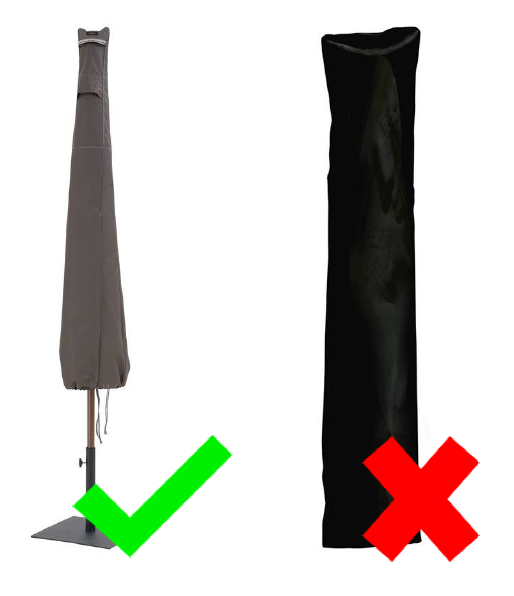 Please model the umbrella cover on top of the provided umbrella model. 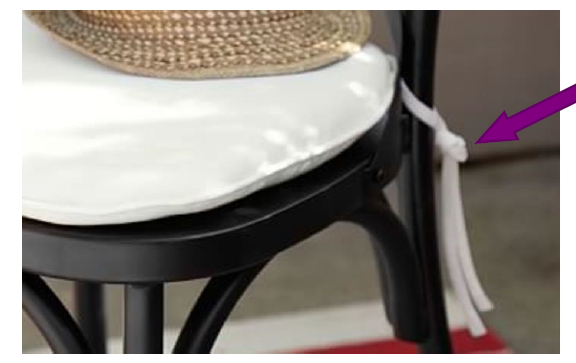 Please model furniture covers and slipcovers with an appropriately sized furniture piece under it (a chair, a sofa, dining table set, etc.). They should be as full as possible with the least amount of drooping, while still being realistic to the product. This means wrinkles and light folds should still be modeled. 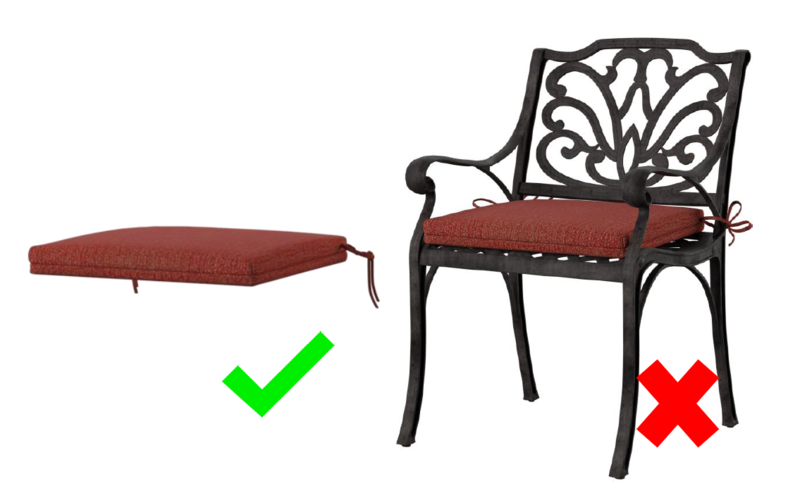 Please make sure to include the chair, sofa, dining table set, etc. in the max file when submitting. 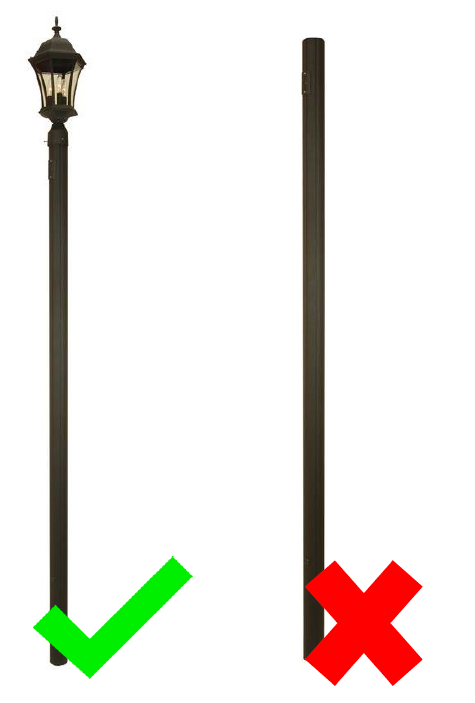 Please model the lamp post with the lantern shown in the reference imagery on top of it. Instead of modeling everything in the set, please model what is shown in the primary reference image. Only one of each piece shown in the primary reference image should be modeled. 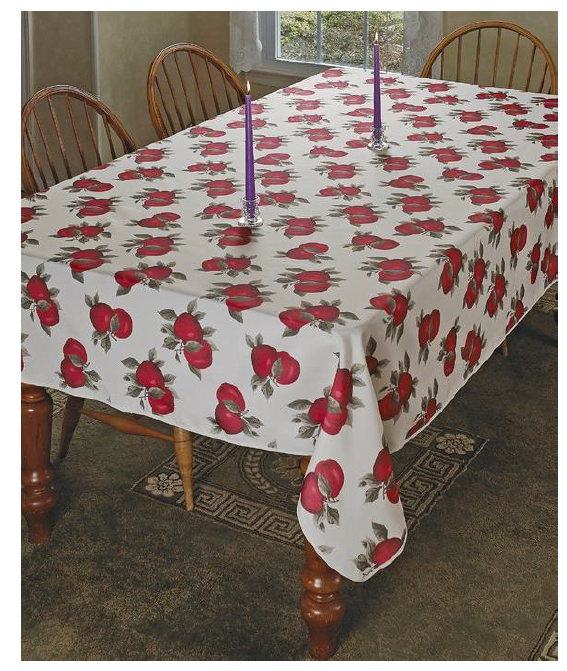 Please model the table runner according to the dimensions specified in the Single Assignment Page, if the reference imagery matches that size option. 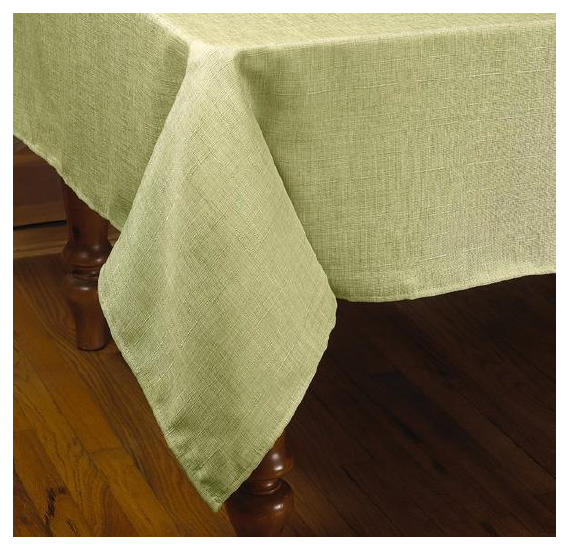 Please model the table runner with soft edges and 9 inch drops on either edge. If the reference imagery does not match the size option requested, please flag to the QA team in a comment and model the size option from the reference imagery. Because of the 9 inch drop on either side, the modeled width should be 18 inches less than the length of the size option. Model napkins folded. Each napkin in the set should be modeled and have slight variation in the shape for realism. Please replace the bed skirt in the provided bed model with the bed skirt product. The geometry of the bed skirt needs to match the way the product falls and gathers. 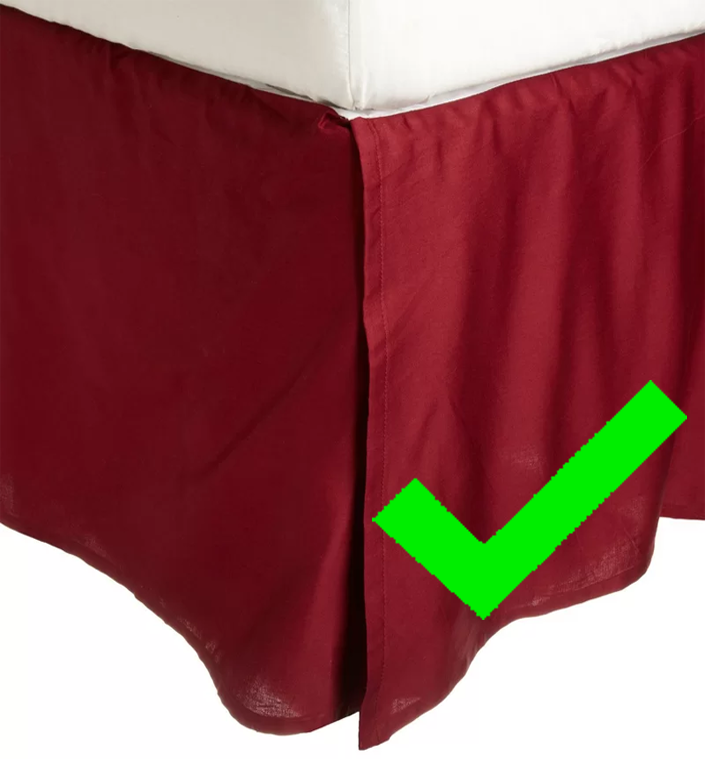 The below example is acceptable because the bed skirt is stiff in the reference photo. However, most bed skirts will not be this stiff. 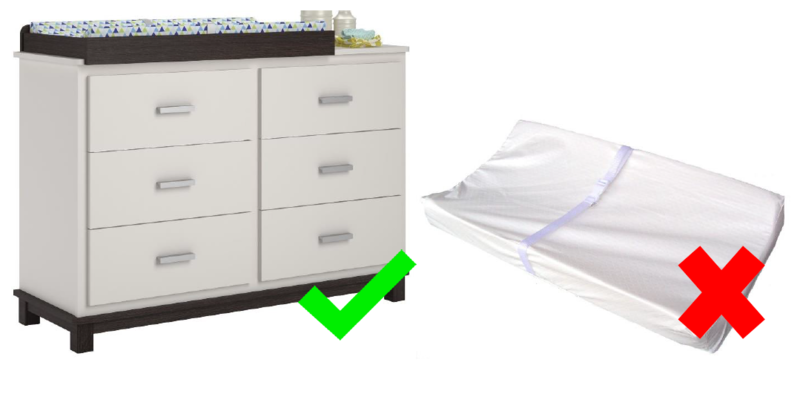 Please model the changing table pad on top of the provided changing table model. Remember to keep the changing table model in the max file when submitting. 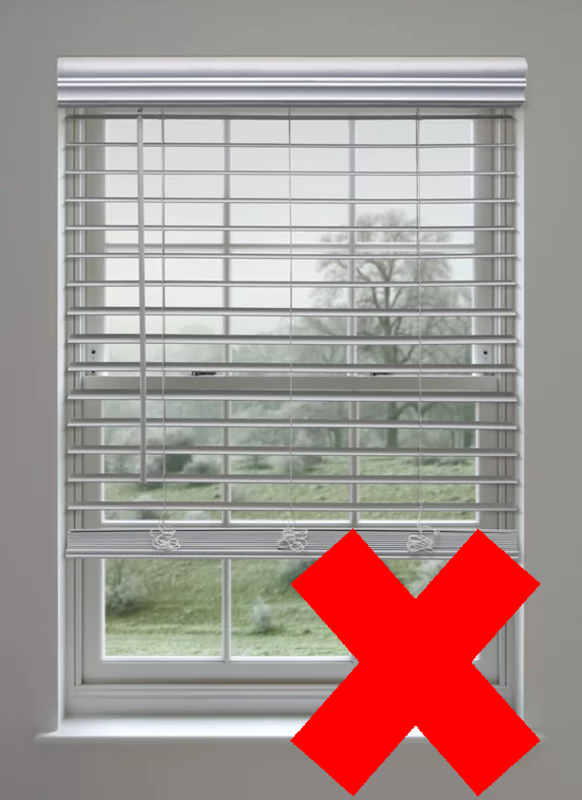 Please model blinds and shades extended about 48” down from the scrolling mechanism at the top of the product. 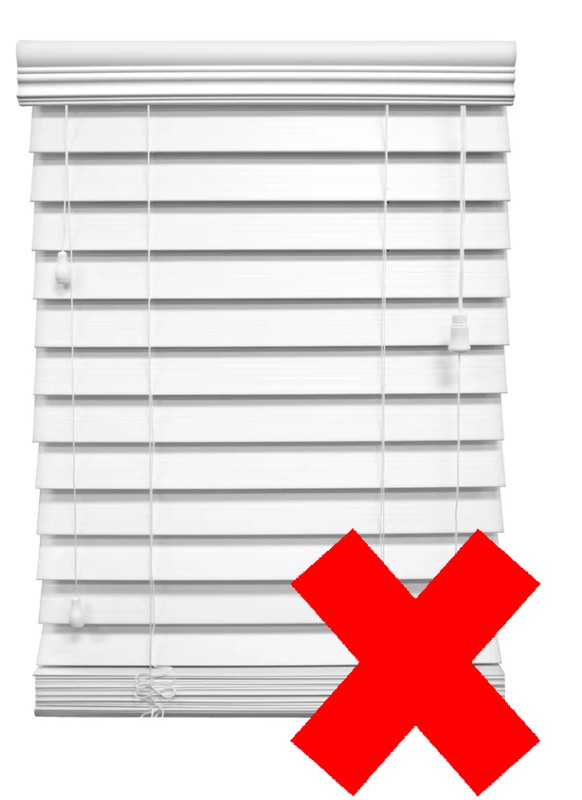 Blinds should be closed 2/3 of the way. 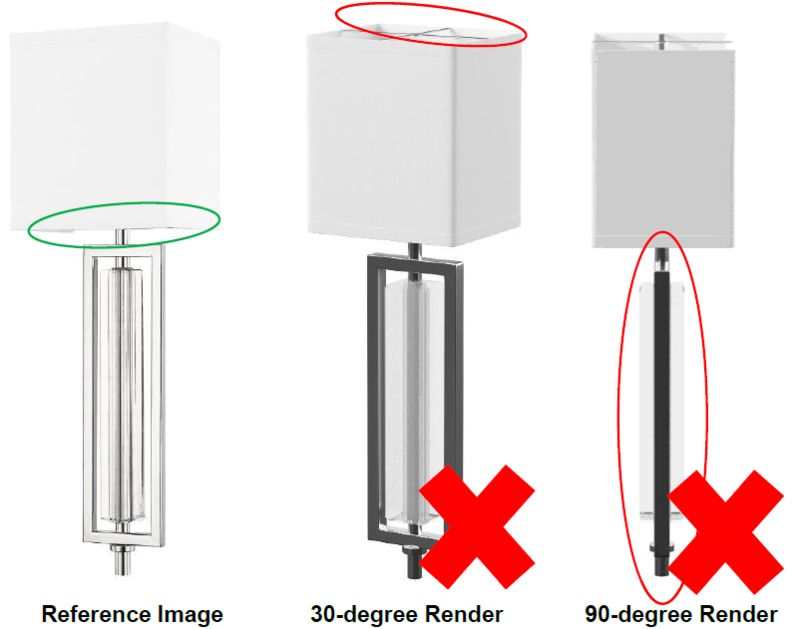 Please model wall-mounted products (wall sconces, vanity lighting, etc.) so that they can sit flush against the wall. 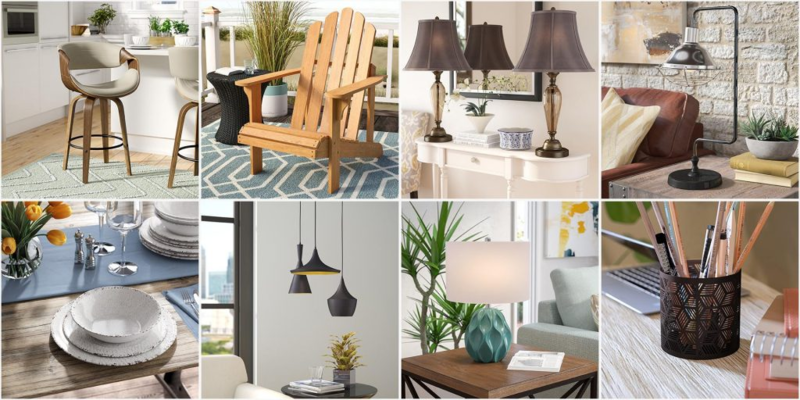 If the shape/depth of the product is unclear from the reference imagery, please flag this to Wayfair before you start modeling the product. 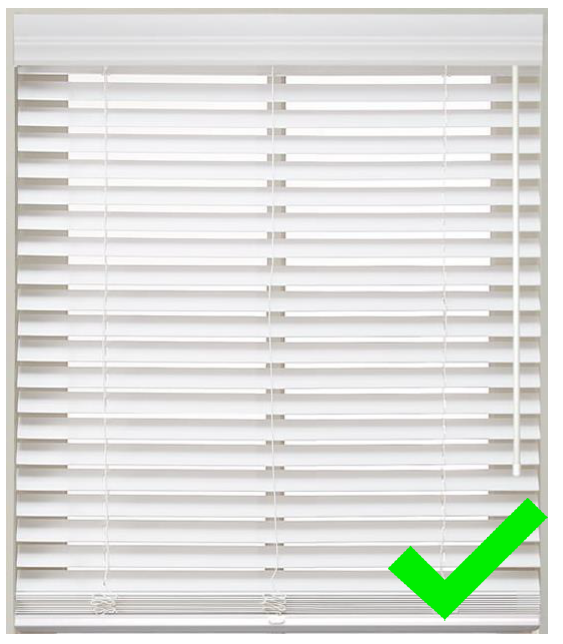 The below example is incorrect, because the shade was modeled all the way around, and the back-pole was modeled in the center rather than in the back where it could sit against the wall. The following example on the right is correct because the product was modeled so that it could sit against the wall. 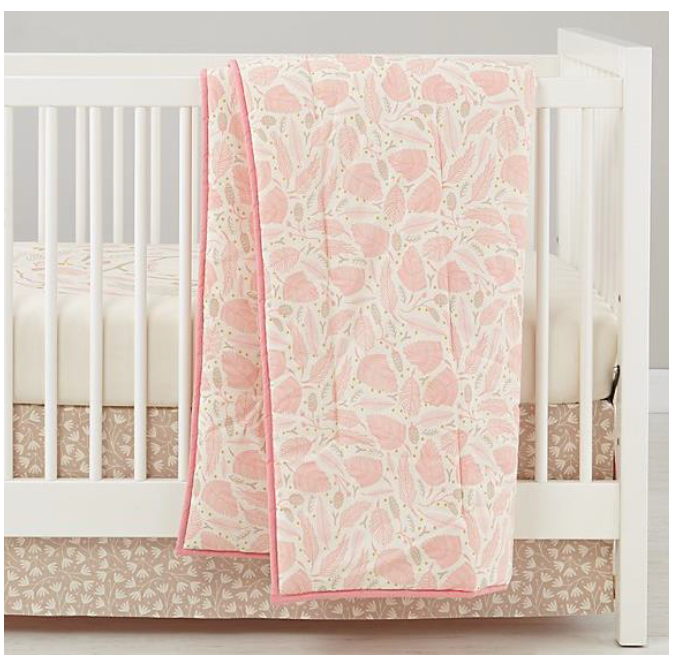 Please model the baby blanket draped over the edge of the provided crib model, as in the below photo. When submitting, please make sure to keep the crib model in the max file. If the rug does not come in a 5’x8’, and the MpID Displayed corresponds to a non-rectangular or runner size rug, please model a rectangular size option that is 4’x7’ or larger. If the rug does not come in a 5’x8’, and the MPID displayed corresponds to a rectangular (non)-runner) size rug, please model this option. In the case that the rug comes only in a Round/Runner size, please model the size displayed in the single assignment page, as long as there is appropriate reference imagery for that size. For example, if the size in the single assignment page is the Round rug, but we don’t have any pictures of a round rug, the modeler is not allowed to guess how the pattern would look on a round rug, and they should model a size that there is reference imagery for.